An employee of the State Border Service of Ukraine suffered a retinal burn while surveillance with optical device in the area of Marinka in the Donbas over a flash of unknown origin, Assistant to the Head of the State Border Service of Ukraine, Colonel Oleh Slobodyan reported on Facebook. 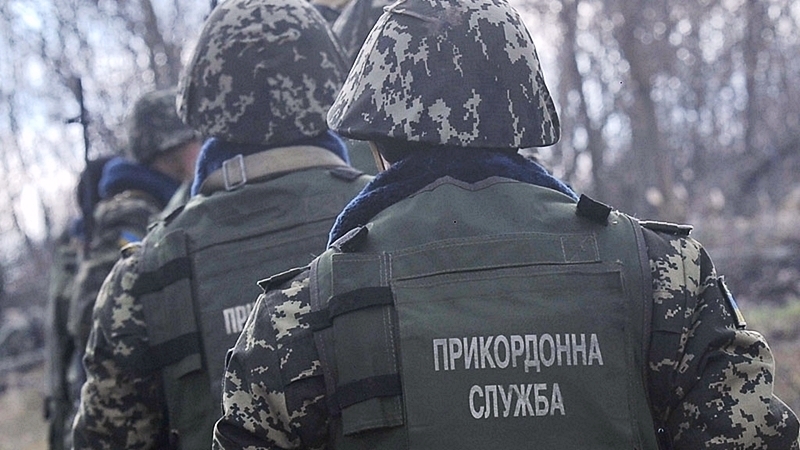 “Yesterday, at about 17:00, the border guard of the Kramatorsk detachment, performing tasks as part of the Joined Forces Operation in the Marinka region, received the retina injurie due to a flash of unknown origin while surveillance with the use of an optical device. The source of the flash was located in the territory temporarily occupied by the Russian terrorist forces,” Slobodian wrote. The border guard was hospitalized. Doctors confirmed the preliminary diagnosis of "laser burns of the retina." According to doctors, the border guard lost his sight by 80%. “This is already the fifth case when border guards in the JFO zone suffer damage to the organs of vision due to the use of laser weapons by the Russian terrorist forces,” added the Assistant to the Head of the State Border Guard Service of Ukraine. Preiously, in March, the militants used special-purpose laser weapons against a Ukrainian soldier. The serviceman received eye damage.